John Howell's Genealogue - Page 2 of 12 - A running account of my adventures in genealogy! Interesting how the pieces start to fit together….Albert Sidney Howell, Jr.’s (1898–1981) grandmother was Margery Elizabeth Veazey (1825–1898). Sidney traced his Veazey ancestors to James Veazey, born Aug 25, 1725 in Cecil County Maryland and who died in 1790 near Powelton, Georgia. The details are documented in his typed manuscript which was provided (p1), (p2) to us in February 2007 by Jim Brittain (noted here). I am a gg-grandson of John McBride and Elizabeth C. ‘Betsy’ Veazey via their daughter Melissa Frances McBride (Elmina McBride Howell’s sister); Melissa Frances married John Stephen Jackson in Taliaferro County on 14 Apr 1840. Captain Abner Veazey (1776-1832) is Betsy’s father who married Delilah Rhodes in 1797 in Organge Co., North Carolina. 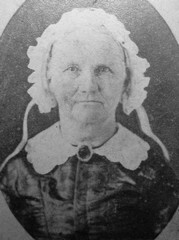 There were two daughters – Mary born about 1798 and our ancestor Betsy born about 1799. Captain Veazey served as a citizen soldier in the Georgia Militia and was called into active service on three separate occasions: 1) in 1813 during the Creek Indian Wars, 2) in the Federal Service during the war of 1812 and 3) in 1818 during the First Seminole War. Abner Veazey was also a prominent member of the American Colonization Society, which was formed to: 1) suppress the slave trade, and 2) to aid in legally freeing slaves, and 3) to remove free Negroes from the United States to Liberia. “Listed among the charter members of the Putnam County branch were such prominent men as John McBride (Abner Veazey’s son-in-law)…Rev. Alonzo Church…Rev. Coleman Pendelton. Elijah Veazey (born 1745/50 in Cecil Co., MD; d. 1801) and Frances Hester were Captain Abner Veazey’s parents. They were married in Granville Co. NC and had 7 children (Elizabeth, Abner, Mark, Ezekiel, William Rebecca, Fielding). As a boy Elijah moved with his parents to Granville Co., NC. The 1800 US Census in the Dutch District of Granville County NC shows five males, three females plus five slaves in Elijah’s household. Edward Veazey (1721-1779) and Ann (1723-1787) were Elijah’s parents. Edward’s birth is recorded in the records of St. Stephens Episcopal Church in Cecil Co., Maryland. Edward and Ann had four children (Ann, Elijah, Elizabeth Lee, Rachel). During the 1750’s Edward migrated to what is known as ‘Veazey Ridge’ (now in Butner, NC), in the Knap of Reeds Community, Granville Co., NC. Here he purchased 320 acres in 1759 and another 200 acres in 1762. It is likely that Edward and Ann are buried in an old Veazey cemetery on Veazey Ridge. 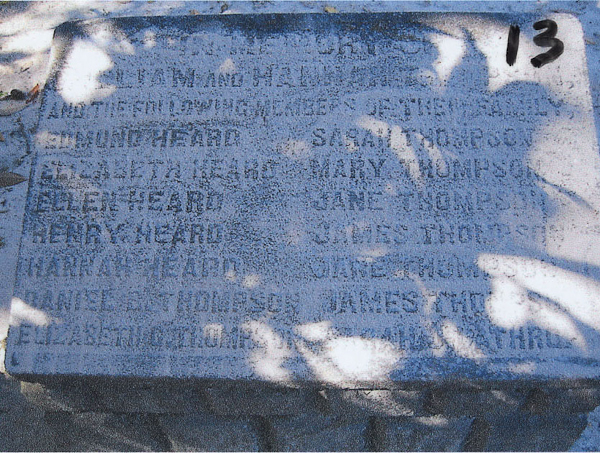 James E. Veazey (d. 1766) and Mary Mercer (d. 1766) were Edward’s parents. They had 8 children (Martha, Thomas, Edward, Elizabeth, James, William, Mary, Araminta) And here is where we discover that the James Veazey b. 1725 in Albert Sidney Howell’s genealogy is the same as the James in this family. (see family group sheet). 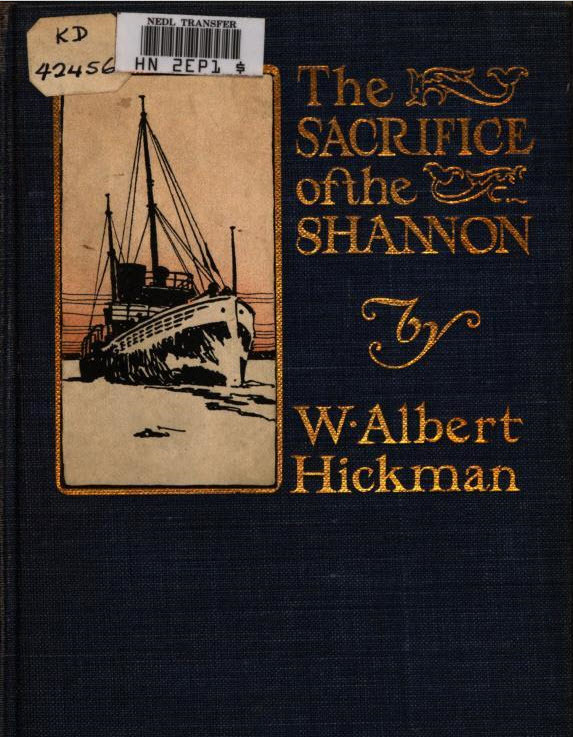 This was our missing link and with this knowledge we now can connect Albert Sidney Howell’s Veazey’s and ours. John Veazey (1647-1700) born in Essex, England, and Martha Broccus were James E. Veazey’s parents. They had 5 children (William, George, Edward, James E., Robert). In 1687 John Veazey purchased a tract of land (quoting Guy Jackson) “in the southern portion of Cecil Co., MD, on the eastern side of the Elk River and on the south side of the Bohemia River near the point where the Bohemia empties into the Elk, the tract being part of a neck of land knon as ‘Veazey’s Neck’.” Their home was named Cherry Grove and was occupied by his descendants until about 1900. Coincidentally when we lived in Philadelphia, Jack Howell and I would trailer the Lazer II to Tukey Point in Elk Neck State Park and spend the day sailing in the Elk River – just opposite Veazey’s Neck. Veazey Neck is listed as such on NOAA navigational charts. So now, thanks to cousin Dr. John Guy Jackson, we know much more about our Veazey line going all the way back to John Veazey born 1647 in Essex, England and who settled in Cecil County, MD, and who is the 10x great grandfather of the youngest of our Howell’s today! (chart). William Thompson (1781–1839) and his wife Hannah Brooks (1789–1872) are the 4x great grandparents of the Howell’s in my generation. I learned last week during a visit with Jim Brittain and Betty Howell Traver that they are buried in the Magnolia Cemetery, Augusta, Georgia, along with many of their family. Jim Brittain provided photos and a plot map – The photos are now linked back to the database entry for each person. During a visit last week, Betty Howell Traver and Jim Brittain provided a copy of a handwritten Howell chart from the records of Albert Sidney Howell, Jr. The starting point is McKinney Howell. The chart re-confirms much of what we already know, and provides the names of some “new” cousins including: Reed, Holden, Madison and Grimes. The chart should be of interest to Julia Howell Traylor Dyar, as well as Mark McBride Howell as it shows their lines. A full size copy of the chart can be viewed here. Betty Howell Traver had another surprise for us in her album – a photo of Elizabeth C. Veazey who married John McBride (1793– 1828). She was married several times after John McBride died – but so far the only other name I have for her is ‘Great Grandmother Eley’. Elizabeth Veazey is the 5x great grandmother of the youngest members of our Howell line today. See chart here. Thanks to cousins Ted Lollis and Warren Hamilton I was able to borrow one of the original copies of “The Campbell’s From Auchindrain” by Emily Campbell Price (discussed in a genealogue entry here) and scan it, in color, to PDF – much better than the previous copy posted that was on microfilm. The complete manuscript (72 mb) can be downloaded here. New (old) Howell photos come to light! The first is of Dr. John McKinney Howell (1833–1899). Dr. Howell lived in White Plains, GA. He is the author of the letters written during his tenure at Andersonville Prison, where he served as a doctor in the Confederate Army. Dr. Howell is the 2x Great Grandfather of the Howell’s in my generation. 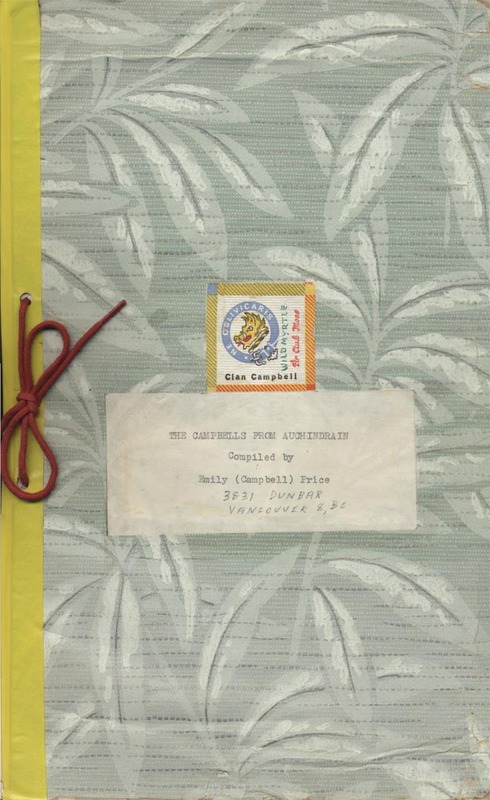 The original is owned by Betty Howell Traver. And the second photo is of Elmina McBride Howell (1815–1883). 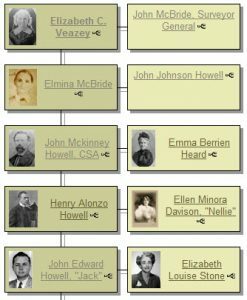 Elmina married John Johnson Howell and was the mother of the above Dr. John Mckinney Howell. Elmina is the 3x Great Grandmother of the Howell’s in my generation. The original of this photo is with J. Spencer Howell. This all started as a result of seeing the spelling of Freeney as Freeny in the newly found Freeney family Bible (see earlier entry). Now confident that both spellings are used in our family, a renewed effort was made to find more of our Freeney ancestors. The first of the family who came to America was Peter Freeny of Ireland, who settled in the disputed territory, near the boundary between Maryland and Delaware, near the town of Delmar. Here he cut and hewed the logs from the forest and built his home on the land he supposed to be in Maryland. When the boundary dispute was settled, the boundary line ran through his plantation but the home was then in the province of Delaware. Freeny was not pleased with the prospect of being a resident of Delaware, and wishing to remain a citizen of Maryland, carefully pulled down his home and carried the logs across the line and built his home on the part of the land that was in the province of Maryland. Peter Freeny and his family were protestants and most likely were part of an ethnic group in Ireland known as the Ulster-Scots – persons descended mainly from Lowland Scots who settled in the Province of Ulster during a planned process of colonization during the 17th century. John Freeny (b.1675 Ulster, Ireland). John’s son, Peter Freeny (b. cir. 1695 Ulster, Ireland arrives Delmar area in 1707). Peter’s son, John Freeny (1718 – 1786) lived in Delmar. John’s son, Joshua Freeny (1739–1828) a Revolutionary War Soldier. His son, Richard Freeny (b. cir 1779). His son Peter Freeny (1810–1896). His son Thomas Barton Freeny, Sr. (1850 – 1884) whose headstone references his parents and was moved from his farm to St. Stephens cemetery. His son, Thomas Barton Freeney, Jr (1884 – 1950). And his daughter, Sara Marguerite Freeney (1911 – 1987) who married Dr. W. L. Howard (1906 – 2005). Why Didn’t Marguerite Freeney Howard document this? My grandmother, Sara Marguerite Freeney Howard is buried in St. Stephen’s Cemetery, Delmar, DE with her husband, her parents (Thomas Barton Freeney, Jr and Sara Jane Webster Freeney) and her grandparents (Thomas Barton Freeney Sr. & Emily Goslee Freeney). Thomas Barton Freeney, Jr. was an optometrist in Delmar, DE. Until a few days ago I had not been able to trace further back than Peter and Elizabeth Freeney, who were the parents of Thos. Barton Freeney, Sr. Our knowledge of Peter and Elizabeth was limited to the fact that their names were mentioned on Thomas Barton Freeney, Sr.’s gravestone – nothing more could be found. I had always thought this unfortunate as Sara Marguerite Freeney Howard was interested in genealogy and did some research, but as far as I know never documented her father’s paternal Freeney / Freeny line. There is always the possibility that she was aware of the connections above, but did not believe they were hers. On the other hand, the research we are relying upon was published after her death. One final new tidbit that surfaced: The names of Thomas Barton Freeny, Sr.’s siblings includes one Sara M. Freeny! Who is this Malcomb? 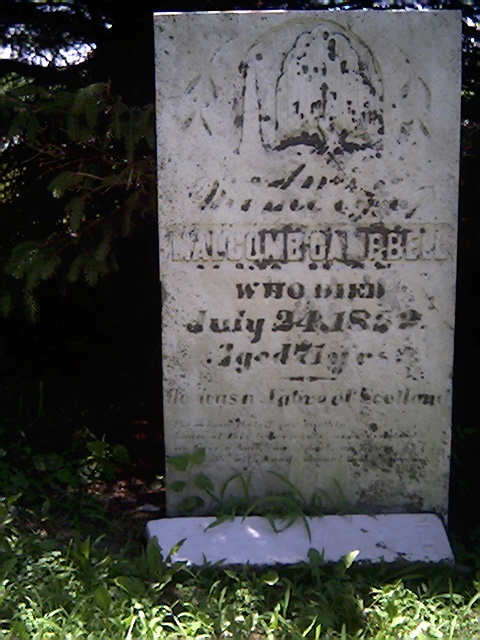 This stone found in Kent County, Ontario, says he was born “a native of Scotland”, died 24 Jul, 1852, age 71, implying he was born cir. 1781. None of the Malcolm’s we have seem to be him. The closest ancestor we have is Malcolm b. 1787 in Auchindrain, Scotland and who died 20 Oct 1862 in Morpeth, Howard Twp., Kent County, Ontario, Canada. Further compounding the mystery is that I cannot locate any other information on the Malcolm/Malcomb cited on this gravestone. There was more at the bottom but I could not make it out. Thanks to Bev Waukey for the above photo and information! We have not (yet) established a connection between our Howell who appear in Virginia in the 1500’s and King Hywel. We have however previously established a connection to Nesta’s husband, Henry I (Beauclerc) via his marriage to Matilda Editha Caenmoor of Scotland. Their descendants are documented in the well researched Clopton genealogy. (Howell -> Heard -> Perrin -> Clopton -> Waldergrave -> Drury -> Calthorpe -> Stapleton -> de la Pole -> Stafford -> de Audley -> de Clare -> Plantagenet -> de Castile -> Plantagenet -> Beauclerc). Descendancy for Henry I Beauclerc, of England: John and Susan Howell’s Family History Pages .